It was Ian’s mother Eve Fleming (nee St. Croix), who encouraged him to make the switch to the City along with one of the owners of the Bishopsgate merchant bank Cull & Co. and Gilbert Russell’s wife Maud. 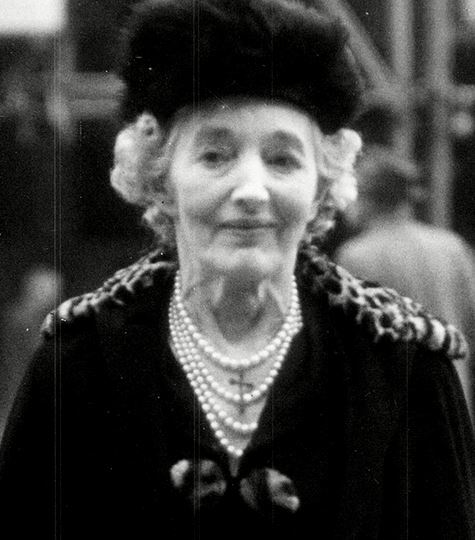 They hosted many high profile gatherings at their county pile – Mottisfont Abbey – that included Ian and Ann Fleming (nee Charteris), who at the time still wife of Lord Shane O’Neill. They mingled with the ‘great and the good’ including former MI6 chief and inspiration for Fleming’s ‘M’, Maxwell Knight. Gilbert was a son of Lord Arthur Russell, brother of Hastings, 9th Duke of Bedford and Maud, was the daughter of the German-Jewish stockbroker and racehorse owner Paul Nelke; Their son Martin Russell, served as private secretary to Duff Cooper during the Second World War. In an intriguing twist, Martin’s wife Ann Russell was a Bletchley Park codebreaker who worked in the next room to Alan Turing. Anders Eric Knös Cull (my great grandfather) was one of the founders of Cull & Co. merchant bank, and along with Gilbert Russell, Hugh Micklem and Hermann Marx – a financial genius and a relative of Karl Marx – they found their niche in the oil business with clients such as Ultramar and Calouste Gulbenkian. 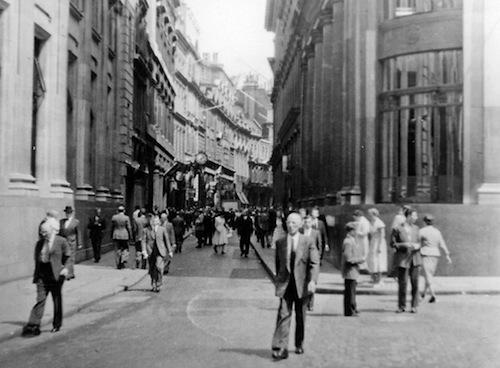 They had offices at 11 Throgmorton Avenue, Bishopsgate, London behind the Stock Exchange close to the Bank of England. The four principals sat facing each other in a main office with Ian Fleming in a smaller room next door. Cull & Co. had strong German connections and his German language skills were deemed to be highly useful. 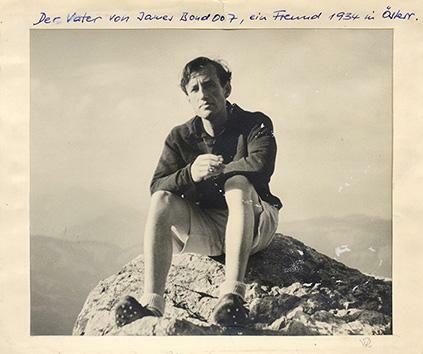 Thereupon, Ian’s prescribed life as a banker began in October 1933, where he would work for two years after reluctantly leaving his beloved journalism. I decided I ought to make some money, and went into the banking and stock-brokerage business– first with Cull & Company and then with Rowe & Pitman. Six years altogether, until the war came along. It was a very pleasant sort of City club and great fun, but I never could figure out what a sixty-fourth of a point was. We used to spend our whole time throwing telephones at each other. “Banking added to his cachet. No longer was he a student at a foreign university or even an indentured journalist who had nobbed with diplomats at the St. James’s Club. Now he was a serious young man about town, with a serious salary to match.” And who according to biographer John Pearson: “may have been dazzled by his family connection with Robert Fleming and Company”. 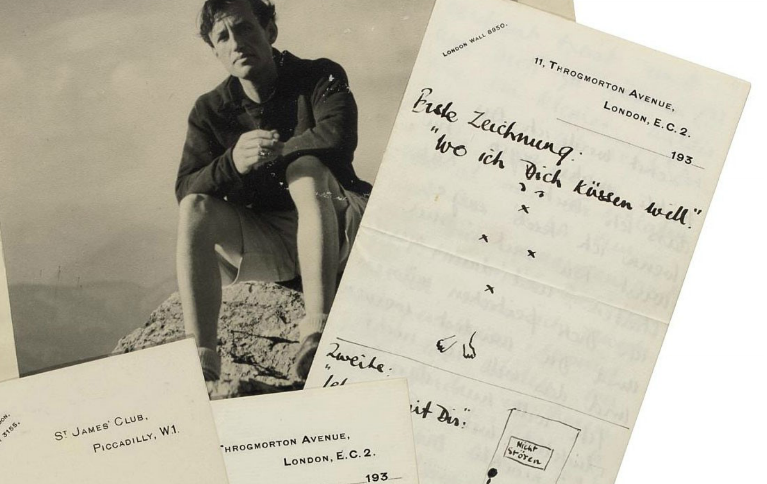 While supposedly working, the crafty Ian, wrote love letters to his Austrian girlfriend at the time Edith Morpurgo. During the 1930s she was often in Kitzbühel in the Tyrol, where in 1934 she met Ian Fleming and fell in love with him. Her father was the aristocratic Viennese architect, Robert Guido Elio Freiherr von Morpurgo (1872–1941); her mother was the actress Lucie Laval Nikolovsky. 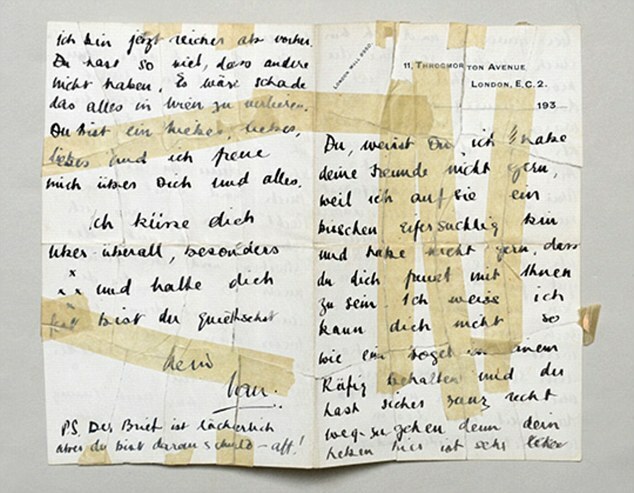 Fleming’s nickname for her in these letters, “Oberstadtdeppin” (“High class ninny”), lightly mocks that aristocratic background. “According to Edith’s family, she and Fleming seriously discussed marriage. In later life she considered that Fleming had been the only man she ever truly loved and regretted having sent his letters back to him. ‘I only want you to be happy. But I also want to hurt you, because you have deserved it … I want to sleep with you once and do nothing — only put my arms around you and hold you tight and find you there when I wake up. But it has to be sunny! Where shall we find sunshine in this grey country? But it depends only on you and the sun, and that is only two things and it could easily be so many more’. Sadly Morpurgo, born four years before Fleming in 1912, would go on to marry Julius Jakob David Essinger in 1939. The couple, and their two-year-old daughter, died in Auschwitz, according to Peter Harrington. 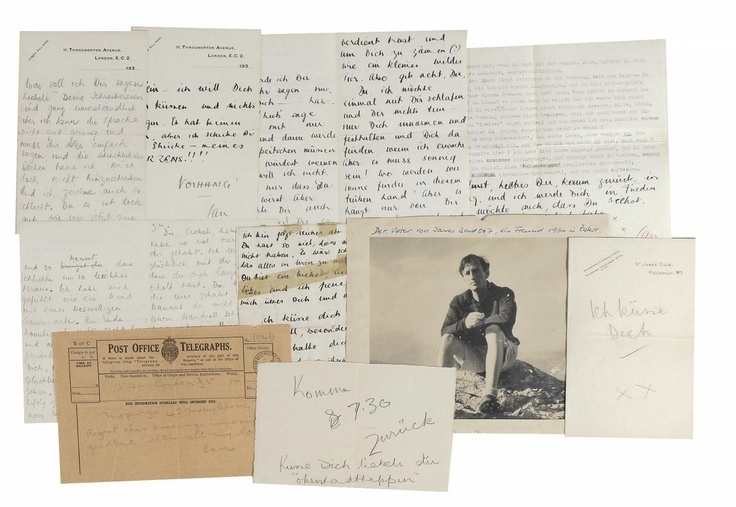 The whereabouts of the letters Morpurgo, who would have been in her early 20s at the time, wrote to Fleming are not known. Other notable employees of Cull & Co. included the philosopher and former SOE and MI6 agent A.J. “Freddie” Ayer. 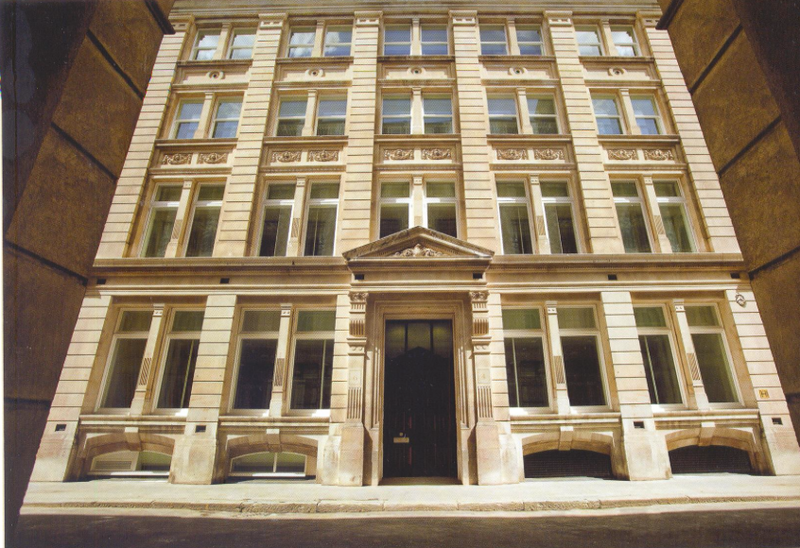 Eventually Cull & Co. was sold to & absorbed by Morgan Grenfell who had offices next door, which is now Deutsche Bank. It was then a trade mission to Moscow to cover the Metro Vickers industrial espionage trial, that would be the making of Fleming as a journalist and sow some of the seeds for his time in Naval Intelligence. After that, well, the rest is history. Celebrate Ian Fleming’s Birthday with us!